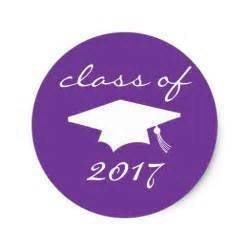 Senior Packets are ready to pick up in the Administrative Complex 8:00-3:30 Monday-Thursday. Reminder.......if you received a scholarship, those thank you cards needs to be turned in when you pick up your packet and if you haven't turned in your NHS stole &/or cord those have to be turned in to pick up your packet as well. Please call if you have any questions 918-723-3181 ext 322.